Toward that end, the brothers also collaborated with an eclectic cast of co-writers in assembling the dozen new original songs that comprise Revelation, including alt-country icon Radney Foster, in-demand pop tunesmiths Matthew Gerrard and David Quiñones, Black-Eyed Peas collaborators George Pajon Jr. and Keith Harris, and Raul Pacheco of Ozomatli. If you’re a sports fan, you can hear songs from Revelation already. “Rule The World” has been licensed to ESPN’s Monday Night Football as well as the NFL on Fox, while “Can’t Slow Down” has been licensed to NASCAR for all race programming. You’ll also be able to hear an older LLB track in the upcoming film “American Hustle,” which co-stars Academy Award winners Jennifer Lawrence and Christian Bale. 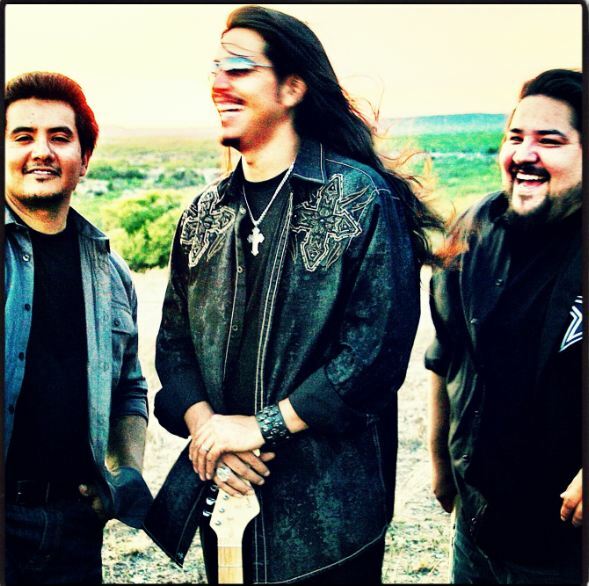 Revelation also marks Los Lonely Boys’ first recording work since Henry Garza sustained serious injuries in a fall from the stage during a February 2013 performance in Los Angeles, necessitating a lengthy and ongoing recovery period. The long-time road warriors have just recently returned to the stage to promote Revelation, and the tour will hit the U.S. mainland in early February, hitting a ton of major markets. See below for tour dates, as well as pre-order information for Revelation.